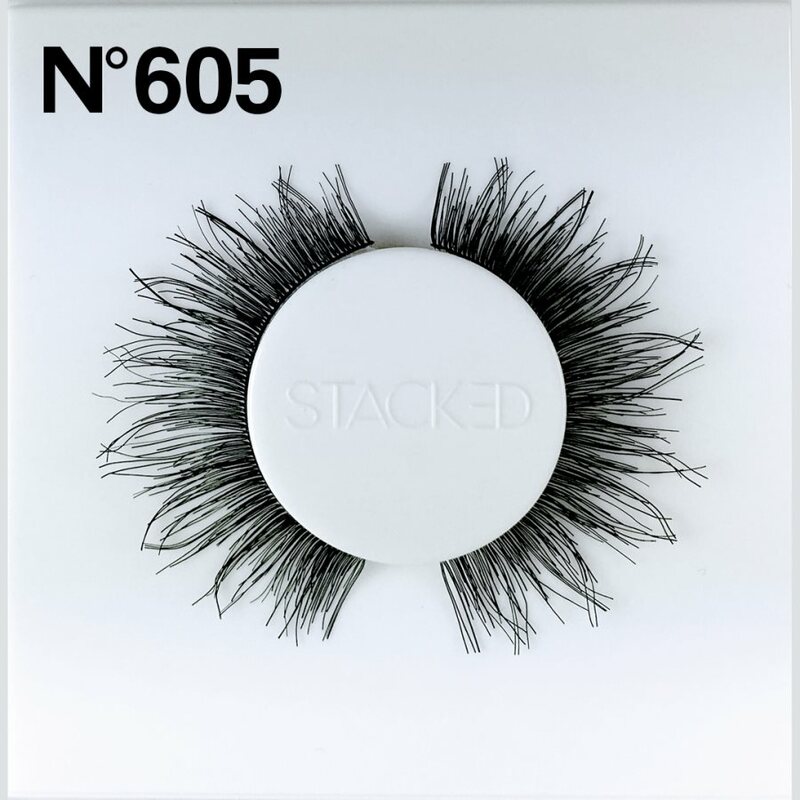 These lashes are definitely full of glam and could very well be a dupe for Eylure Vegas Nay Grand Glamor. 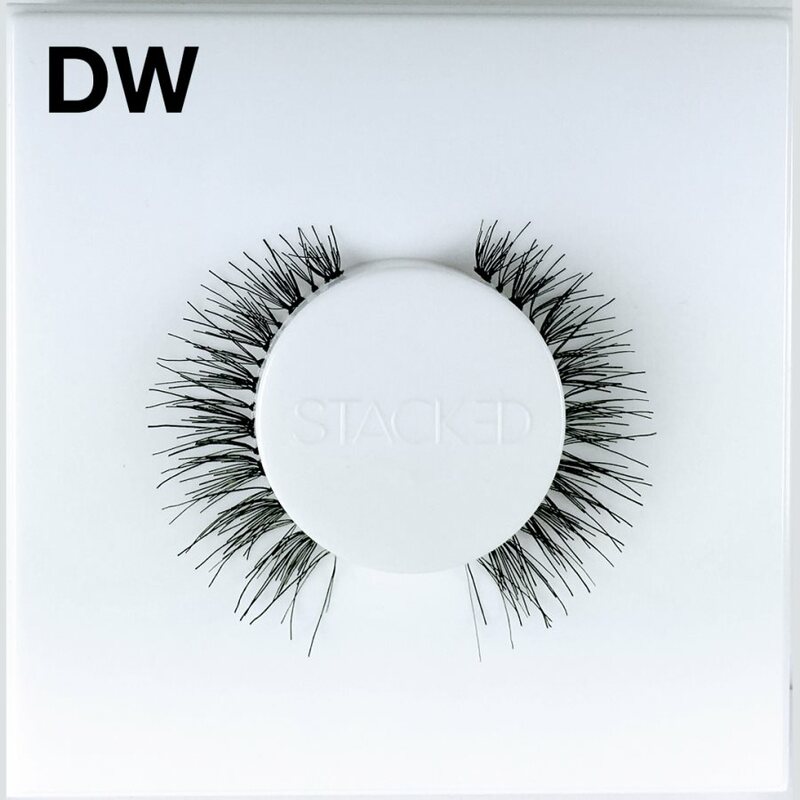 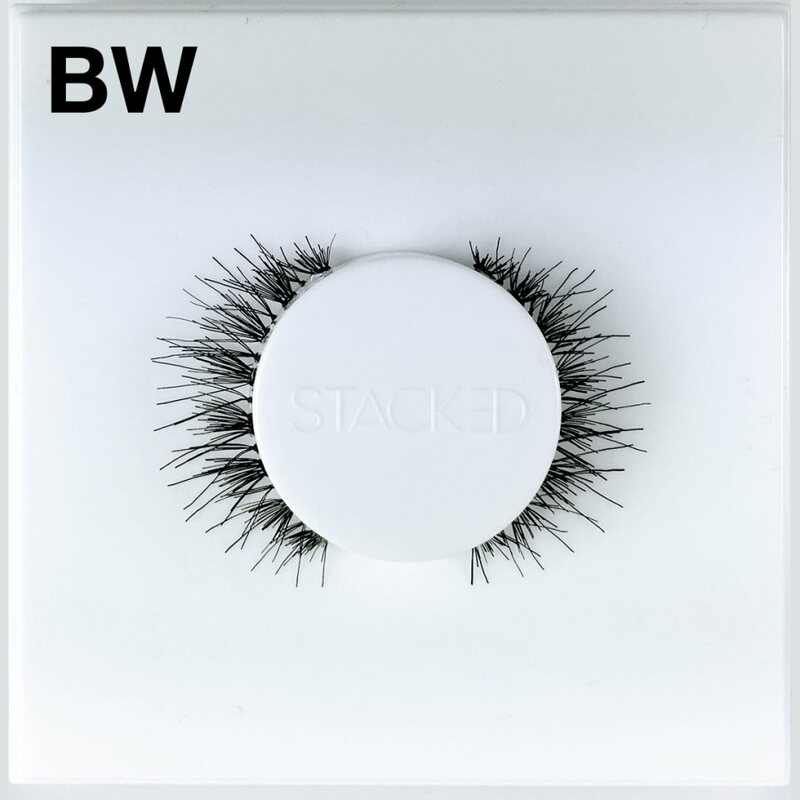 These fabulous, flawless faux lashes are so easy to apply and comfortable to wear you’ll be tempted to wear them every day. With proper care and cleaning, these falsies are reusable for up to three weeks. 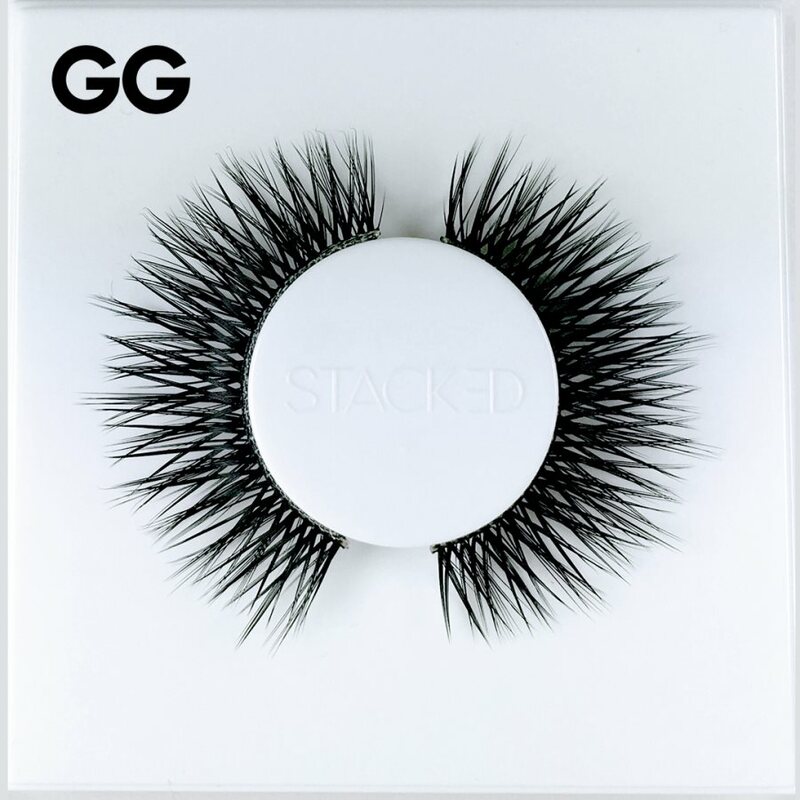 You’re guaranteed to stand out from the crowd with picture perfect, lush Stacked Cosmetics GG Lashes. 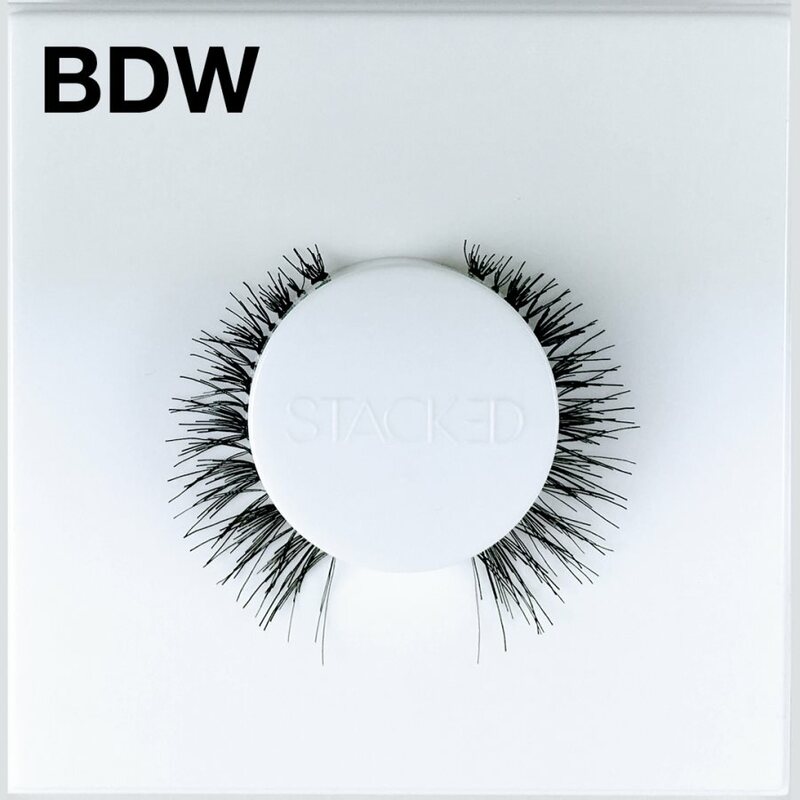 Every woman deserves to shine on their big day. 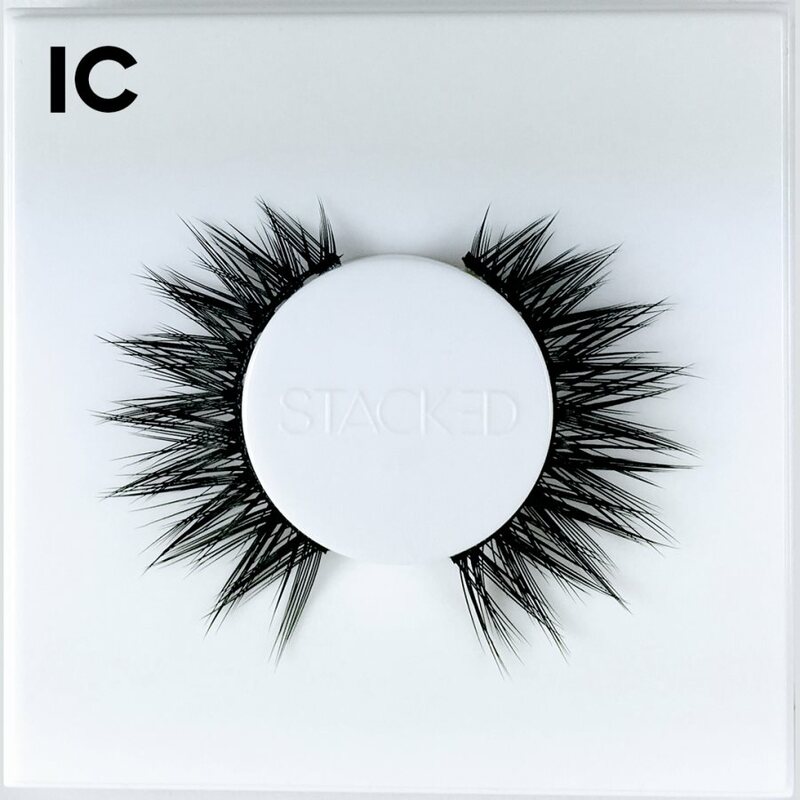 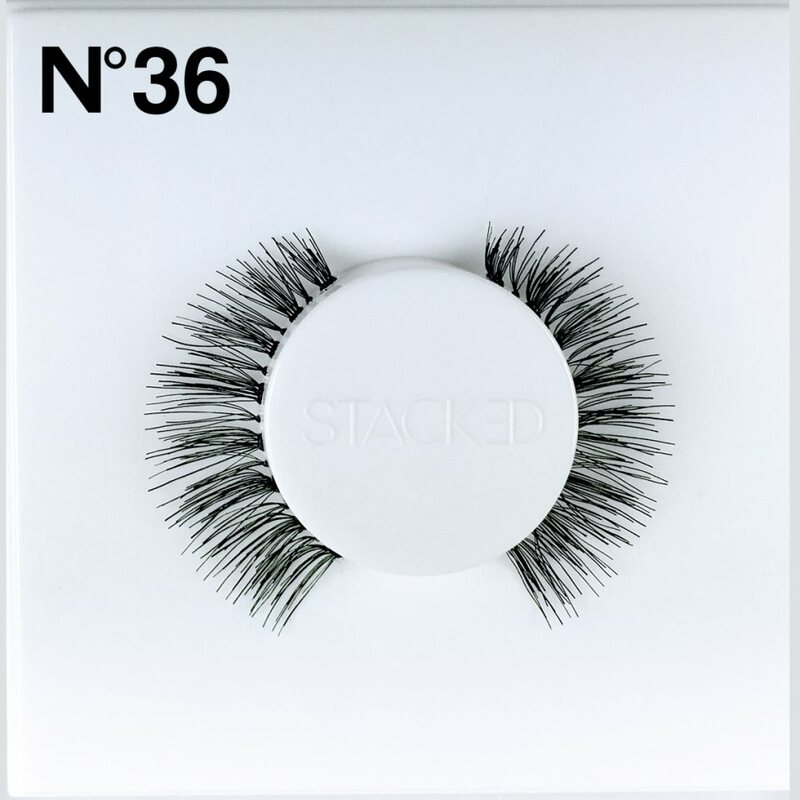 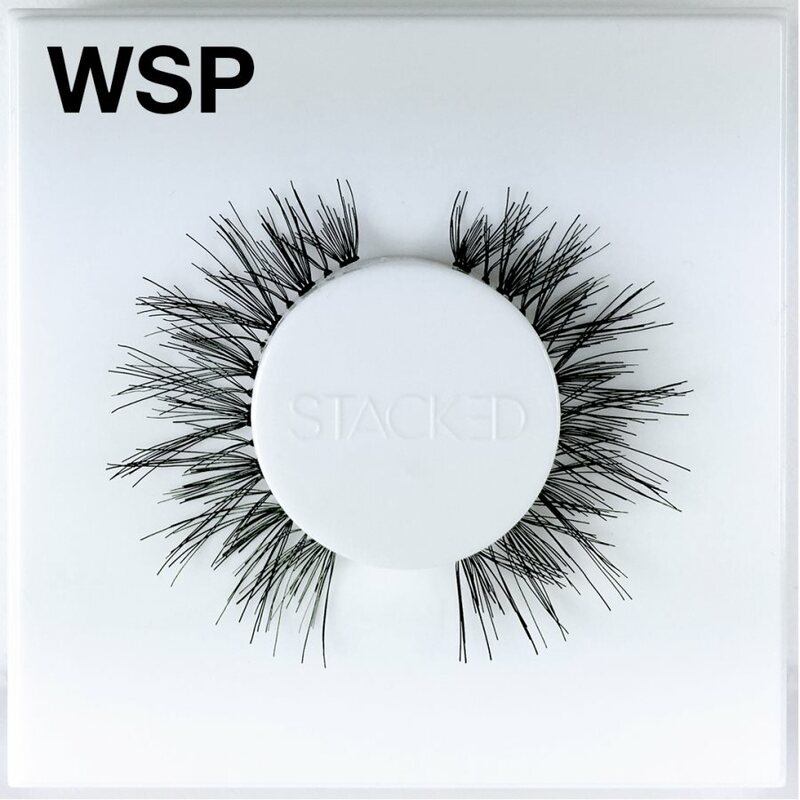 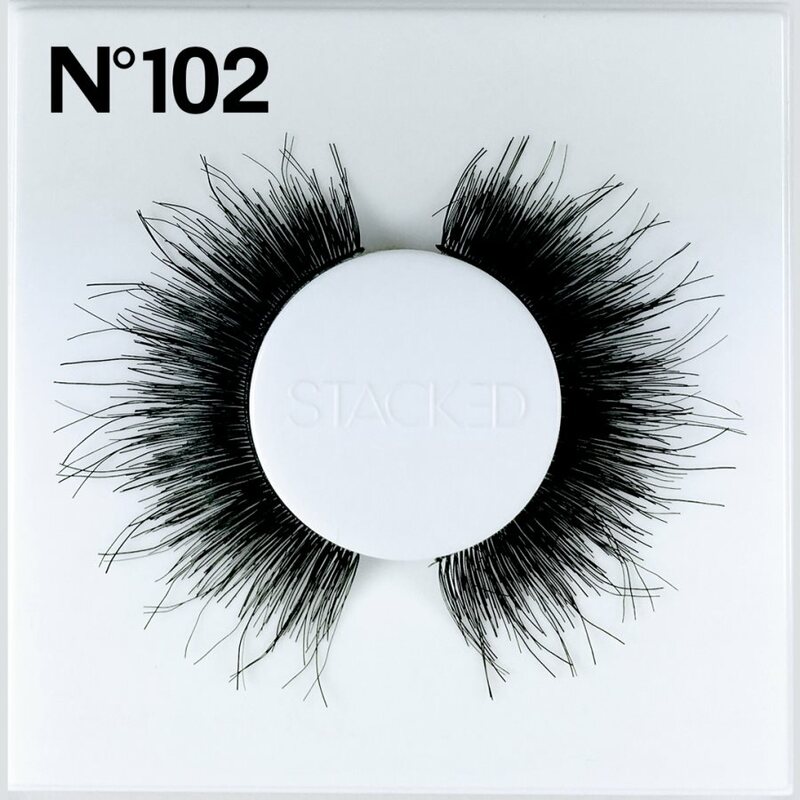 Whether you’re celebrating graduation, a wedding, or Senior Prom, Stacked Cosmetics GG Lashes delivers the long, luxe lashes of your dreams.